The heart of peach and magnolia is highlighted by spicy aromas to create a balanced fragrance. Be the man that you are and not bound by conventions. Life is like a derby for you with a new challenge every day. 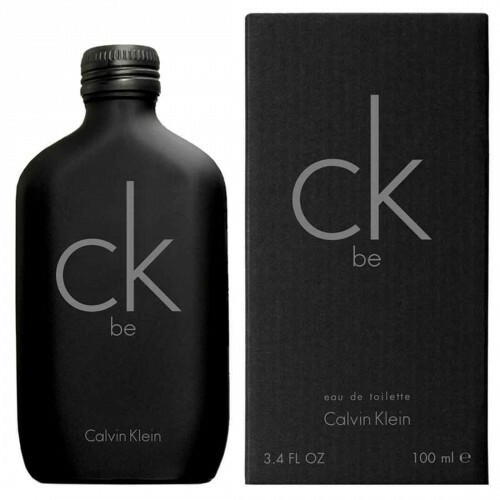 Calvin Klein accentuates your individuality and helps you face these challenges with ease with this CK Be Eau de Toilette.Finishing off with a hint of sandalwood and white musk at the base, this fragrance complements your magnetic personality.